Like everyone, I have a list of favourite brands that I constantly shop at. My list is really long, but both Oasis and Keds are on it, meaning a collaboration between the two is a dream for me. So when I found out that the two had got together for some SS15 styles, I was so excited - and the collection did not disappoint. I went in store to check out the collection and I really loved it. 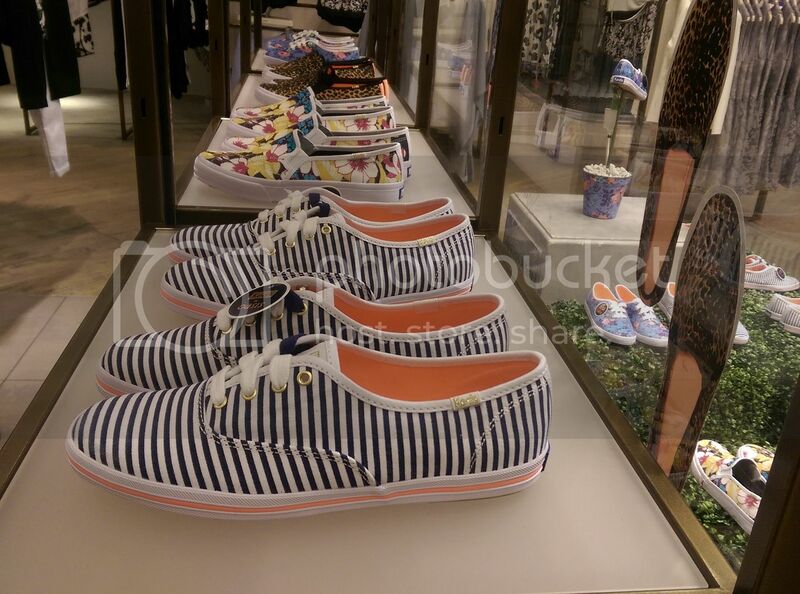 It combined the cute and casual look of Keds, with the fun prints from Oasis. There were some cute floral prints which I think would go great with a nice summers dress. The blue florals were definitely one of my favourite. There was some animal print too. I loved the style of this shoe. It's so laid back and fun. With all the different styles, there is definitely something to suit everyone's needs. The stripes were definitely my favourite. 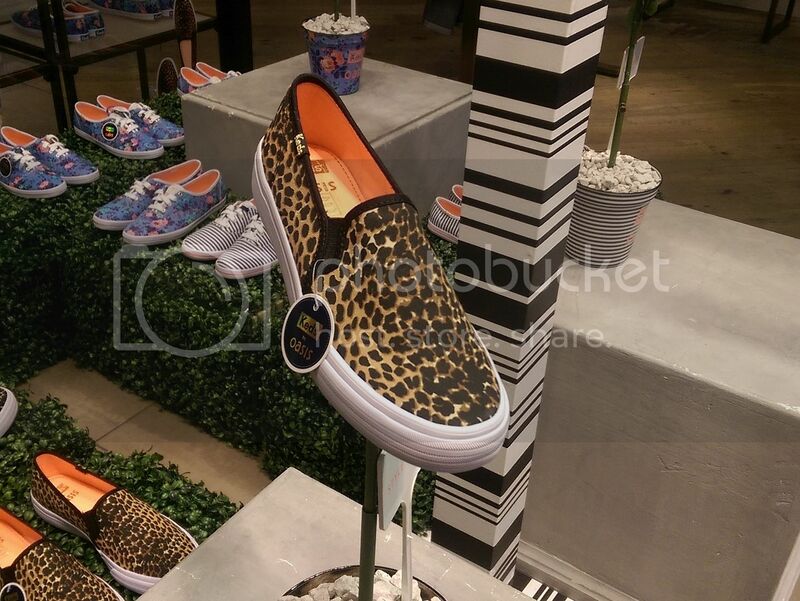 I'm definitely going to get myself a pair of them to match my polka dot Keds that I've already worn to death. What styles are you a fan of? What a great launch, can you grab me a pair? 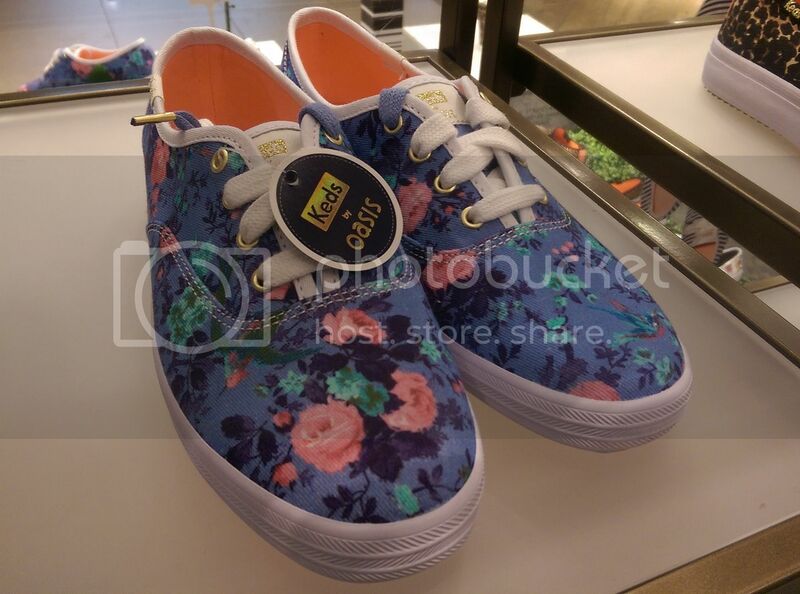 I LOVE my Keds - wear them all the time. I'm really digging the stripes and the leopard! I love these patterned designs, totally my style. The second picture is my favourite. 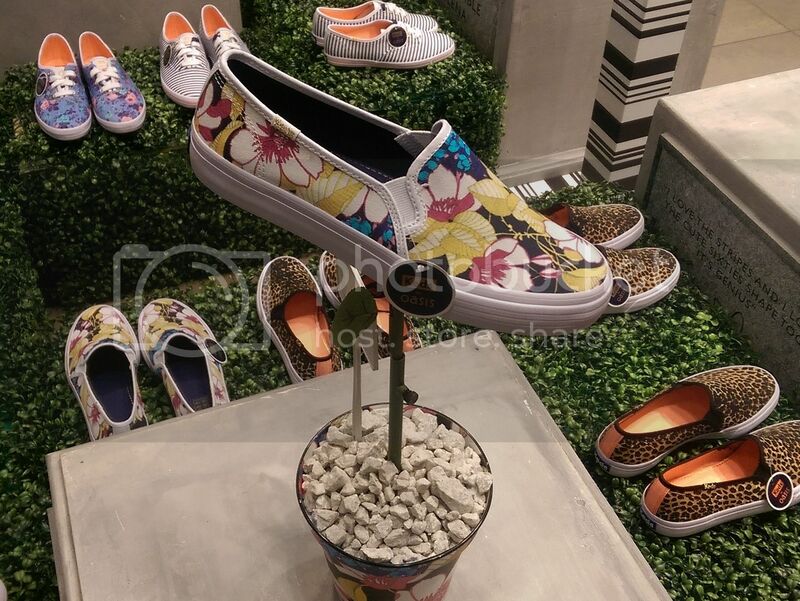 Those floral KEDS are so cute! I want a pair now!